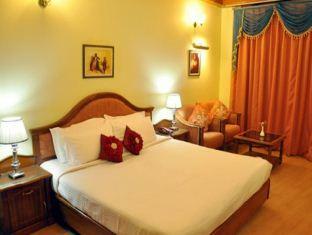 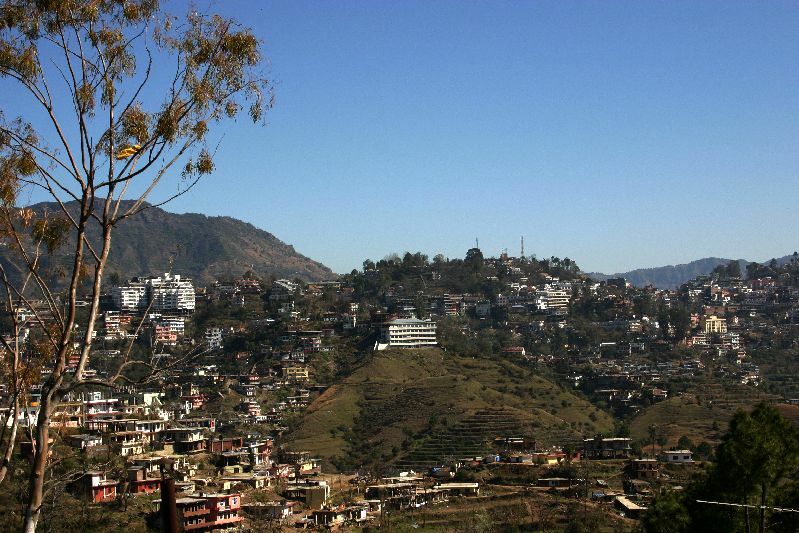 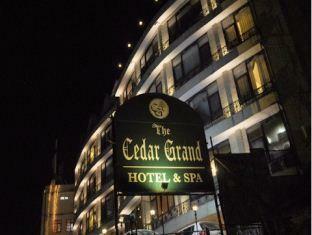 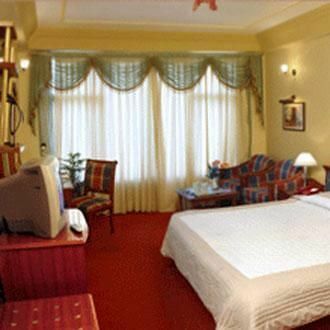 The Cedar Grand Hotel has a superb location in the heart of Shimla City. 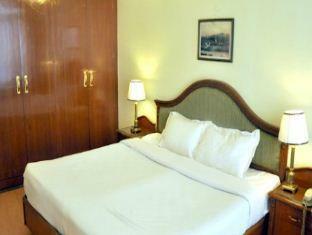 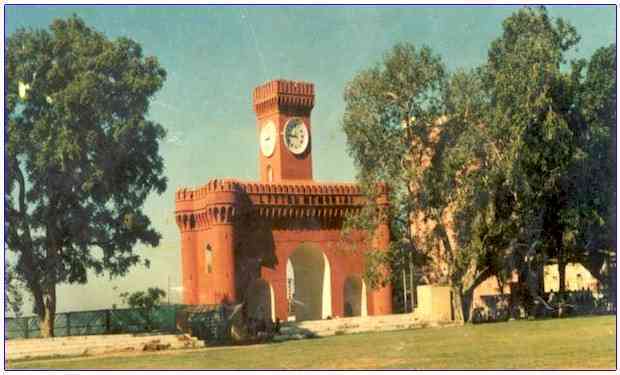 It is just a five minute walk from the popular Mall road. 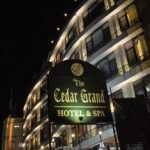 The exquisite comfort, wide range of services and easy connectivity within the Shimla City makes Cedar Grand Hotel the perfect choice for both business and pleasure.